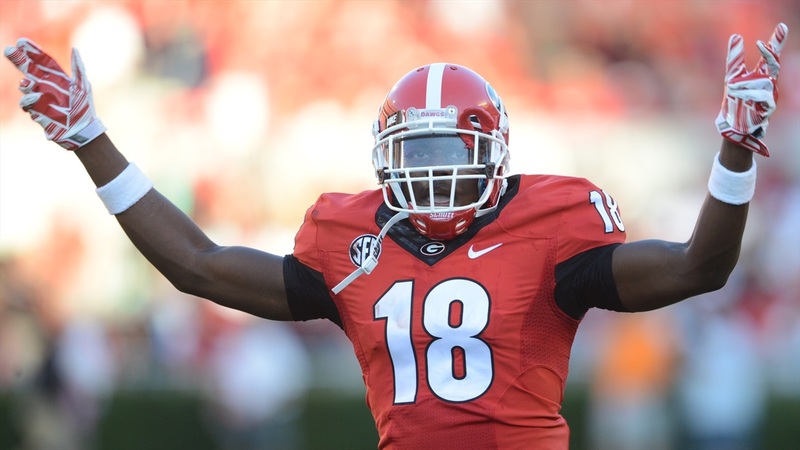 Georgia DB Deandre Baker will play in the 2019 Sugar Bowl. He told that to a group of reporters on Wednesday. Baker is considered a first-round prospect for the 2019 NFL Draft. According to numerous reports, several players have decided to skip their bowl games in order to concentrate on the NFL Draft. Baker has two interceptions this season to go along with his nine pass break ups. He has also recorded 40 total tackles. Former UGA defensive coordinator Mel Tucker officially accepted the head coaching position at Colorado on Wednesday. He will not coach in the Sugar Bowl.